Many of you may or may not be familiar with a tiny plant called Baby’s Tears. It seems as if this plant is too old-fashioned or it’s “Grandma’s plant” or something because it seems really hard to find. 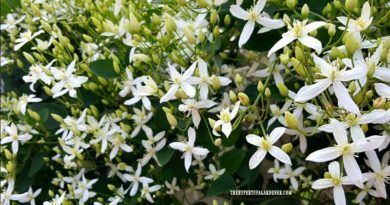 Granted, maybe it sells out quickly so none is available, but the blank stares I get when I ask for it seems to mean that it is a relatively unknown or forgotten plant. 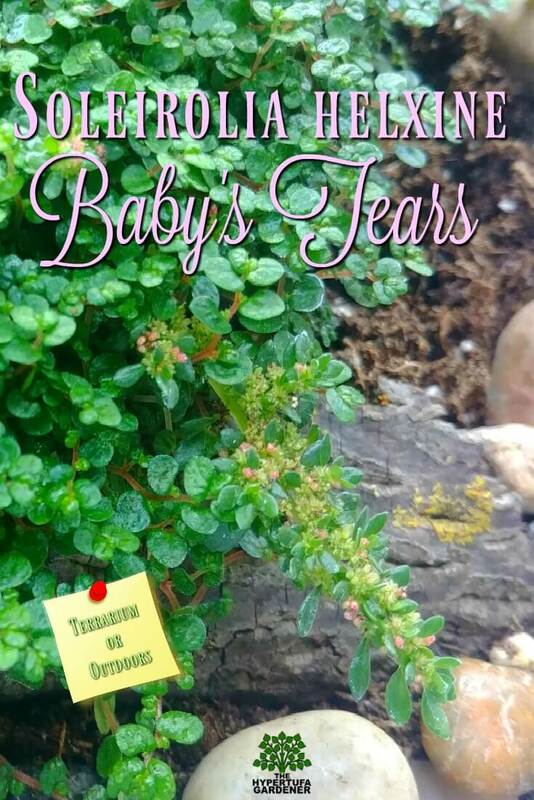 But I have finally located some Baby’s Tears at a garden center near me. I will put up a video which may become a series, my Come Plant Shopping With Me videos. Sometimes I get so inspired when I go Plant Shopping…not to mention going overboard. I need to expand my growing area! Bright light, but not sun. Outdoors mine grew in morning sun up til noon overhead sun. 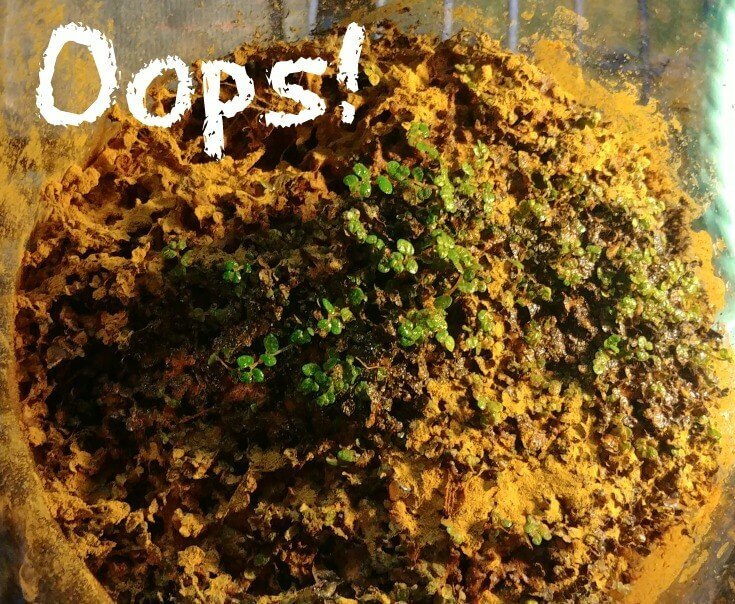 For UNCOVERED terrariums, it will mold in enclosed one. 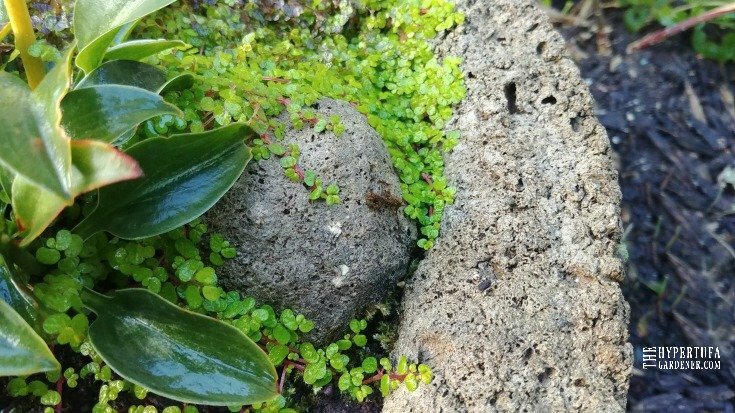 When I brought my second free pot of Baby Tear’s home, I planted both right away. I planted the good one first, then the bad one so that I wouldn’t cross-contaminate the one that was healthy. 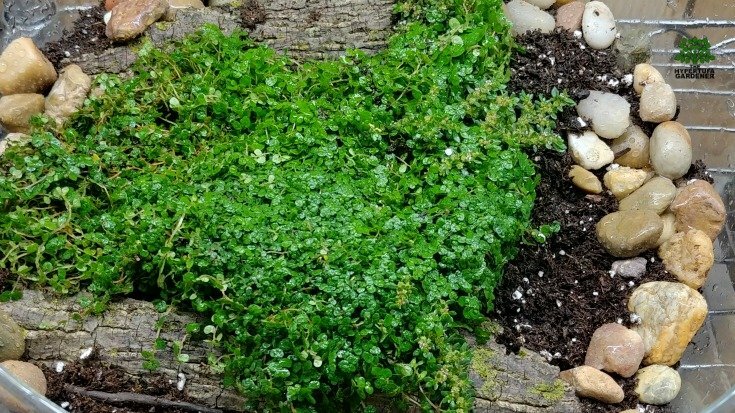 It appeared to me that the plant was a victim of too cold of temperature or dried up for some reason. 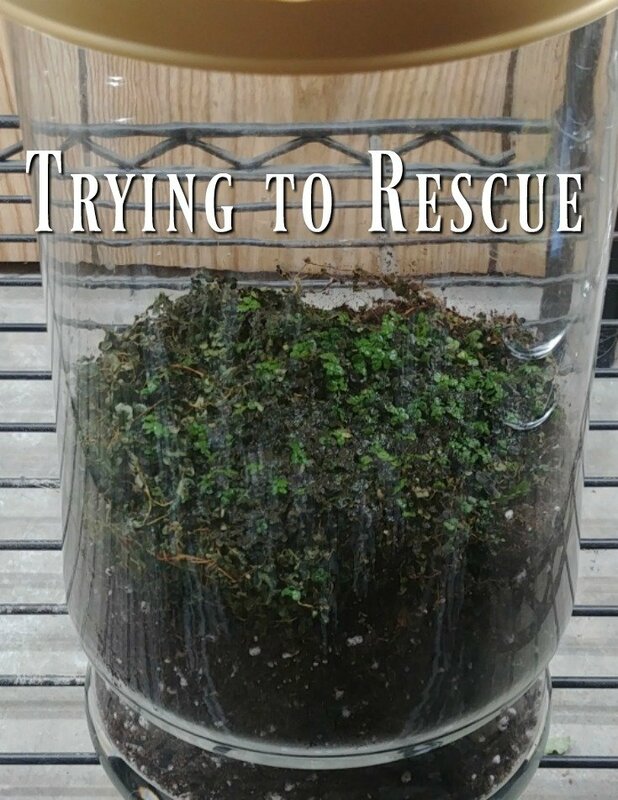 So I did plant it in a terrarium. However, to get it fully hydrated, I covered both of these terrariums for the first night. Unfortunately, I uncovered the “good” one next morning, but forgot about the other one. In my defense, one was not next to the other because I didn’t want to let anything get on the newer plants. To make a long story short, by the third day I remembered “Oh, get the cover off that “bad” Baby’s Tears. Uh-Oh. It was covered in white web-like mold strands. I grabbed my cinnamon bottle to shake it all over the plant. Well, I hadn’t used the flip top. I unscrewed the top and shook. Need I say that the poor plant got a HUGE dose of cinnamon. We will see what happens with this one, shall we? I hope it survives. Maybe it could have been OK with the right dose of cinnamon, but will succumb to Cinnamon Poisoning because of my “dosage.” Next time, Kim, stay calm! But my other “good” pot as transplanted into its own terrarium (large open top) is doing fine and is spreading. See how nice it looks? It is the one blooming and I can see growth just in the few weeks I have had it. I also put some stones and wood that I treated myself. But I will tell you more about that in another post and video. It appears to have worked. My tiny pieced of wood still have lichens though. Hopefully that is a good thing. 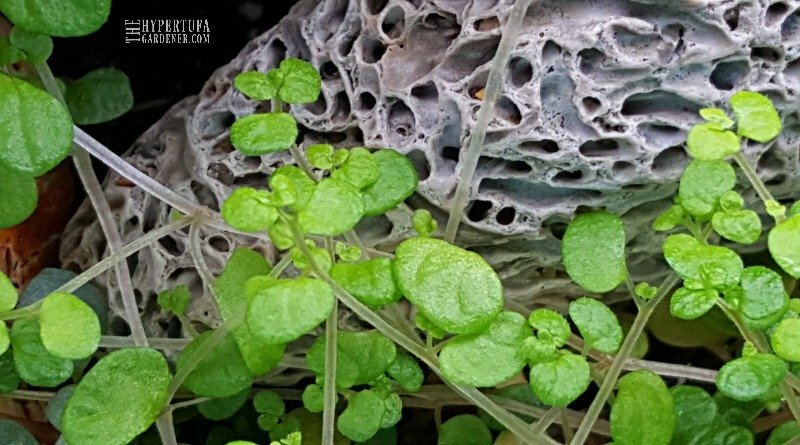 I grow these outdoors in my hypertufa pots too. This picture below is one I could locate with the Baby’s Tears. Those are mini-hostas growing with a blanket of Baby’s Tears around them. These get morning sun and full sun until about noon and it passes over and then is shaded by the house through the rest of the afternoon. I felt that it grew wonderfully. My little hostas bloom each year. I left the Baby’s Tears outside and they died here in the Ohio winter. I wish I had dug them all up. So if you even see Baby’s Tears for sale, snag them right away or you may never see them again. It is so delicate that one can almost see the fluids running through the stems in these close up photos. That image at the top is from a terrarium that I had sea shells inside. Do seashells get holes in them like that? Why? Just curious. 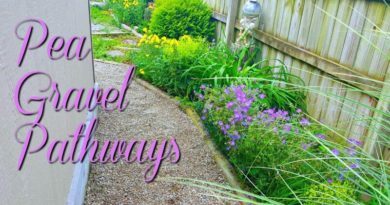 Pea Gravel Pathways – Oh Our Aching Backs! 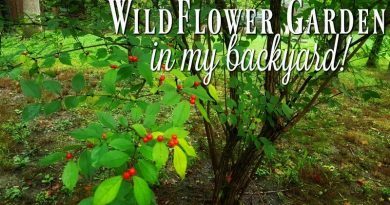 My Wildflower Garden in the Creekbed – Don’t Mow It!